The world is not prepared for an outbreak of zombie-apocalypse proportions. Tara Smith, an Associate Professor at Kent State University in Ohio, recently published a study combining fictional zombie diseases with real-world pathogens. Study indicates most countries are unprepared for zombie-apocalypse-like outbreaks (solarseven/Shutterstock). LOS ANGELES, CA (Catholic Online) - Smith admitted she included the fictional diseases in her study to garner attention to real diseases and how they are spread. The research, which can be found in the British Medical Journal, highlights viruses such as Solanum, Rage and Trixie, all of which can be found in films such as "28 Days Later" and "The Crazies." 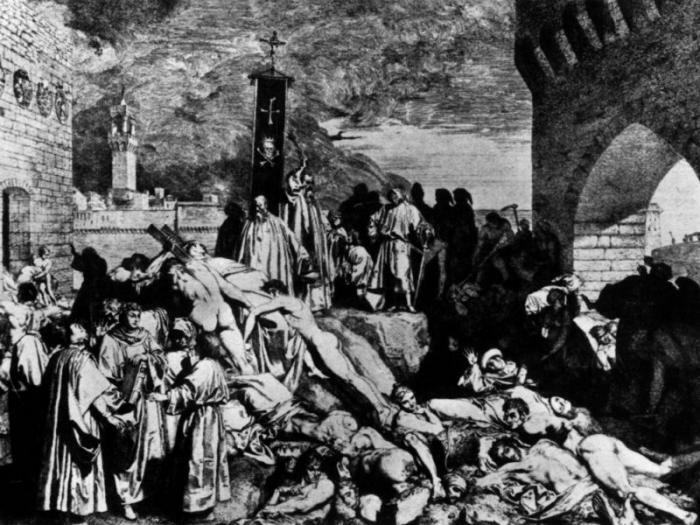 A form of the Black Plague bacterium, Yersinia pestis, the cordyceps fungus, and a mutated strain of mad cow disease were used as non-viral zombie causes. Smith discovered each was typically spread when an infected person bit someone who was uninfected. Unlike several diseases currently in existence, Professor Smith realized symptoms of infection during a zombie virus outbreak would be uniform, though the incubation period would not. Symptoms can appear within seconds, or take days to manifest themselves. Smith hopes more awareness and funding can prevent the outbreak of widespread disease (Interfoto/Alamy). Symptoms tended to include death and reanimation, or they can "remain alive but with the same aggressive tendencies and taste for human flesh as reanimated zombies." Other symptoms included flesh eventually starting to rot and a "shambling gait." Interestingly, in rare cases, it was discovered some zombies could be "highly intelligent, self aware, and lacking in the typical tendencies to bite and eat flesh." As the Washington Post explains, a zombie contagion could potentially wipe out humanity because so few countries are prepared to handle such an instance. To drive her point home, Smith referenced the outbreak of the Ebola virus, saying, "Of course, that came out of nowhere, in urbanized areas where it has never been seen before. "But we had pretty terrible communications globally - a lot of hype and a lot of misunderstanding. And that was really isolated in just West Africa. If we had something like that but it was globally spread, we'd really be in trouble." 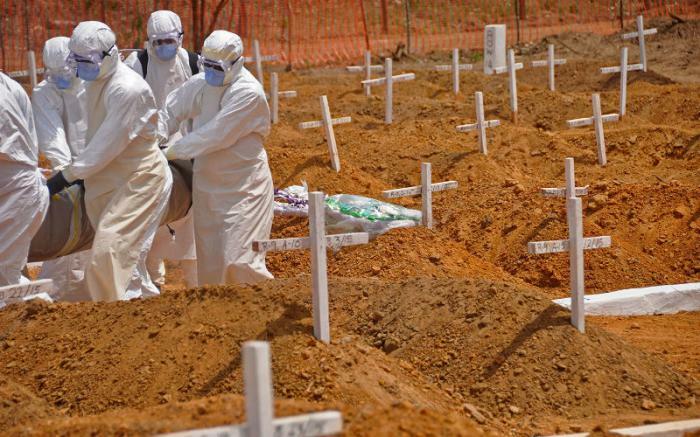 Smith cites the Ebola outbreak as an example of how unprepared most countries are when it comes to handling widespread disease outbreaks (Abbas Dulleh/AP). Smith also made it a point to say the number of anti-vaxxers could potentially render zombie vaccines ineffective. "The documented rise of multiple zombie pathogens should be a wake-up call to the international community that we need additional funding and cooperation among scientists and government officials to tackle the looming threat of apocalyptic disease," Smith wrote. "At this rate, attacks will only increase, culminating in one of two possibilities. The first is that world governments will have to acknowledge, both privately and publicly, the existence of the living dead, creating special organizations to deal with the threat. "In this scenario, zombies will become an accepted part of daily life - marginalized, easily contained, perhaps even vaccinated against. A second, more ominous scenario would result in an all-out war between the living and the dead." Smith concluded: "More research in this area is sorely needed ... For the sake of humanity we must ensure that such a war does not occur and that we work together as a unified global community to respond quickly to any and all new zombie threats."